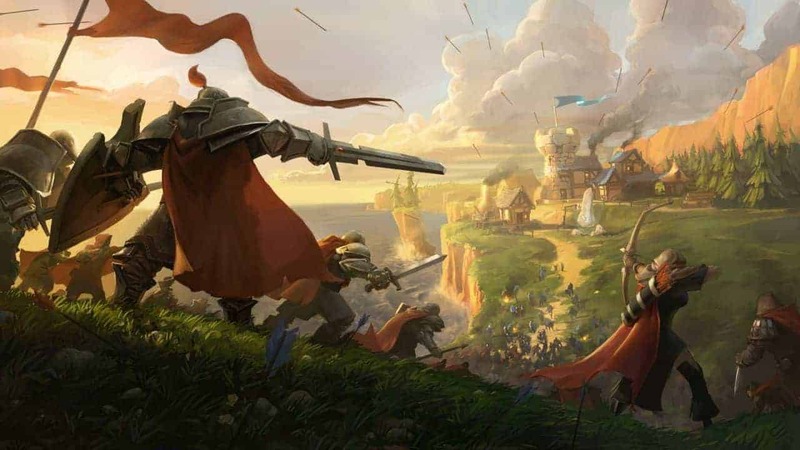 Sandbox Interactive today posted an update on the official Albion Online website, thanking the community for their valuable feedback and suggestions during the Alpha phase and introducing the path ahead via a Closed Beta roadmap update. The official Summer Alpha event came to a close today and following feedback received during the event the developers came together to identify key areas that will be at the top of the fix list as the build for Closed Beta comes to light. A full list of the features expected to arrive with the launch of Closed Beta, including details on specifics and time frames, is available on the official website linked below.